If you are an Android user and you know something about ROM development then there is no way that you do not know about the world’s most third party Android ROM the “Cyanogen Mod”. Cyanogen Mod community in their blog just announced the release of the stable version and the work progress of the new CM10. The community stated that they won’t stop working on the previous version; they continued that this won’t be their prime objective to continue updating Cyanogen Mod 9. 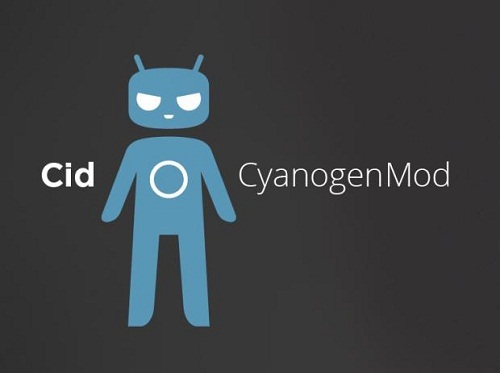 They will concentrate in making Cyanogen Mod 10 for new devices and features and fixing of critical bugs. Cyanogen Mod has most of the bugs already removed so the community will concentrate on minor bugs fix only. Cyanogen Mod community at the start of Cyanogen Mod 9 stated that they will take a long time for completing CM9 project as they decided to fix and clean the code as much as possible and now they have finally completed the code cleaning and they have released the stable Cyanogen Mod 9. This is the list of devices for now but the count will increase as the manufacturers release the kernel codes for the other devices. This list is dominated by Samsung and Sony without any doubt. These two companies have released ICS in time and with the kernel source code making it possible for the developers to develop Cyanogen Mod 9 for the devices.